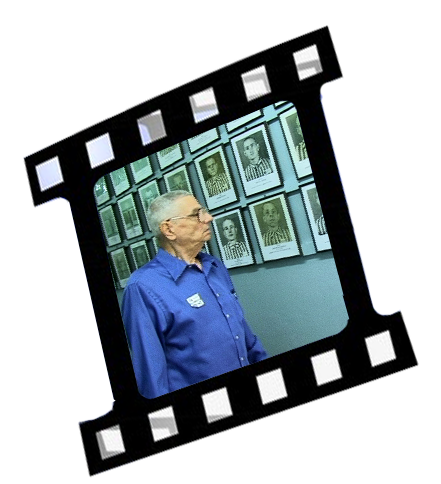 This 16-minute documentary debuted on The Burbank Channel on Holocaust Remembrance Day, April 19, 2011. 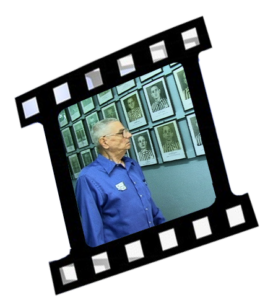 It was shot, written, and edited by Peter Musurlian and narrated by seven-year-old June Petra Musurlian, who visited with and interviewed Hungarian Holocaust survivor, Peter L. Fischl. June Petra also touched-on Post-WWII Soviet gulags in Siberia and the WWI-era Armenian Genocide; events endured by her great-grandfathers. The target audience for this documentary is 7- to 17-year-olds. In fact, “Man’s Inhumanity to Man” was included in a Holocaust Education Kit, for young people, created by Mr. Fischl. Over a couple of years, the limited-edition kit sold-out at the United States Holocaust Memorial Museum in Washington, D.C.